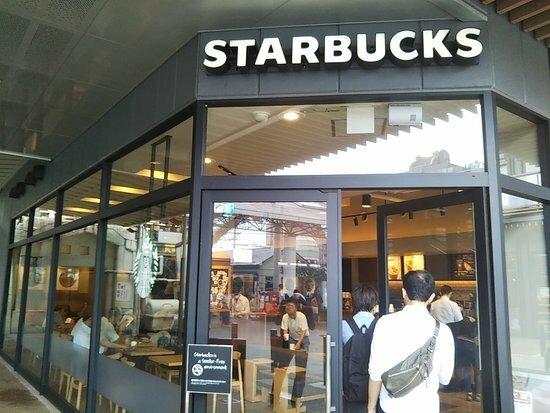 Although not a fan of Starbucks coffee we used this store on a number of occasions. The service was terrific and the coffee was good as far as Starbucks goes. 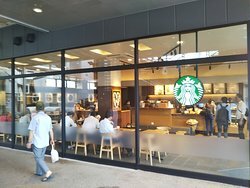 Get quick answers from Starbucks Coffee Yamashina Ekimae staff and past visitors.